Goodness, I'd forgotten that ident...! Yeah, Class was a flop. If it was popular, don't you think we'd be watching season 2 by now? Instead, it was cancelled, and all we got was some Big Finish audio plays. I actually ventured back into BBC 3 for the first time since shut down a couple weeks back and then realised most of the new shows are literally less than 10 minutes long... really perplexing. Well, this isn't right - you can see 29 programmes on here, and the shortest is 12 minutes long. The rest are nowhere near less than ten minutes long. BBC3 do indeed do some shortform content via YouTube ans so on, but they also make many full length programmes. It's interesting to note the press release uses the phrase "special slot" and does not specify how long this slot will be, even approximately. If the slot was 90 minutes long then potentially they could hand over to BBC News slightly earlier at 00.10 (allowing 5 mins for weather for the week ahead). Alternatively it might be just 30 minutes long on some nights, with some non-BBC Three branded content to allow for any nation opt-outs. Worth noting tonight after the news the two programmes being shown are BBC Three programmes according to their programme pages. (22:45 Inside the Real Saudi Arabia, and 23:35 Brainwashing Stacey.) With that in mind I wonder how much of this press release is PR spin for what's already partly happening, and is attempting to hide some more cost cutting. Worth noting they coincidentally decided to also announce the return of Crackerjack yesterday, which happily for the BBC the tabloids ran with instead of the news being shortened or cost cutting. What will happen in Northern Ireland? We have quite a lot of decent post Ten O’Clock News local programming. 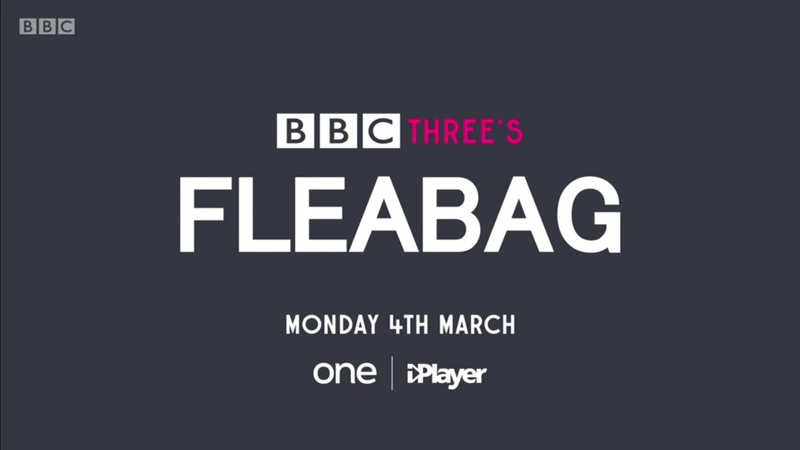 Will the BBC Three content just air after this? Which will mean first-run programmes airing post midnight. So all in all there is only a 1'15" difference between LTN and EN. It's deceptive because LTN starts at 13:28 whereas EN always starts at 18:30. THe news is going back to the same length it was for the 45 years beforehand. It's only been that long for 2 years. BBC NI normally prioritize local programming so I'd imagine they'll either not show it or slot in later than network.